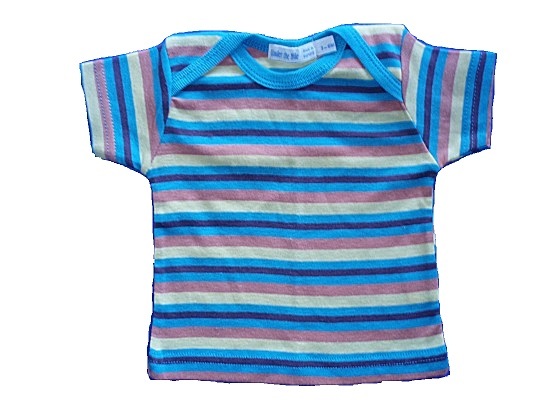 This colorful striped Infant Tee shirt is made with the finest 100% organic Egyptian cotton. 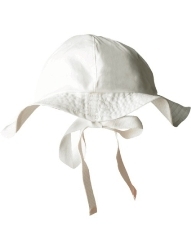 A babies staple warobe item. Yellow, Orange, Brown and Turquoise colors. From Under The Nile. Promotion price.